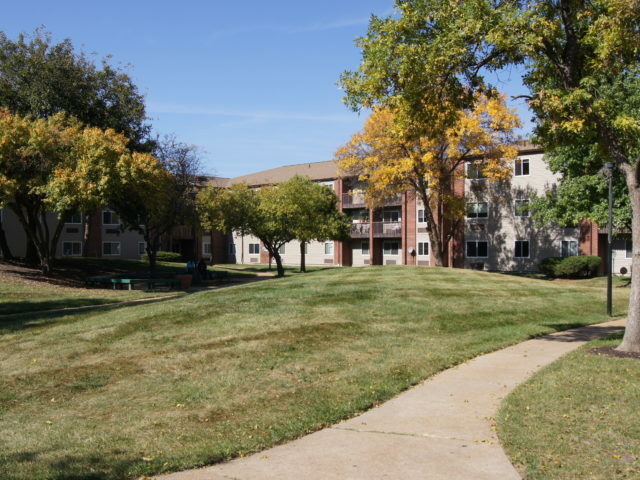 St. Raymond’s features one and two bedroom apartments, located in the Lasalle Park area. There is a base age requirement of 62, catering towards an elderly independent living community. Monthly rent is based on the renter’s income. A Service Coordinator is available to assist residents, along with an activity program which includes transportation for residents. A community courtyard with a plethora of seating is available for residents to enjoy. 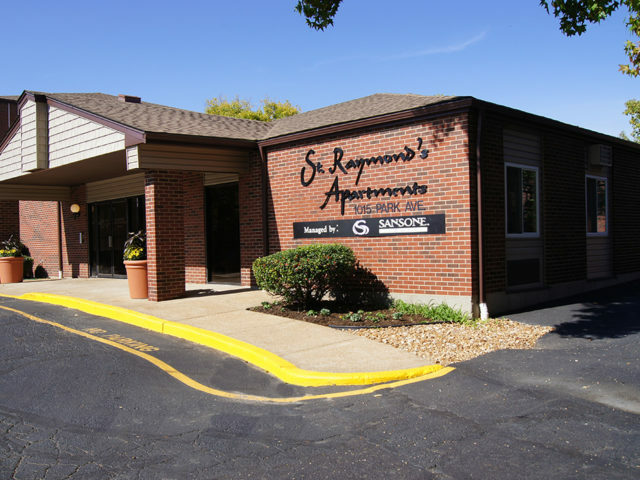 St. Raymond’s Apartments is conveniently located near Hwy 44, making it easy for residents to travel throughout the St. Louis area.